Is failing compulsory for success? You may say failing is not trendy anymore. But look at Facebook. It recently admitted its big failures towards democracy and people’s lives and started to develop its product further. There is also a lot of buzz around the lean management movement, which pushes businesses to adapt to failure faster. 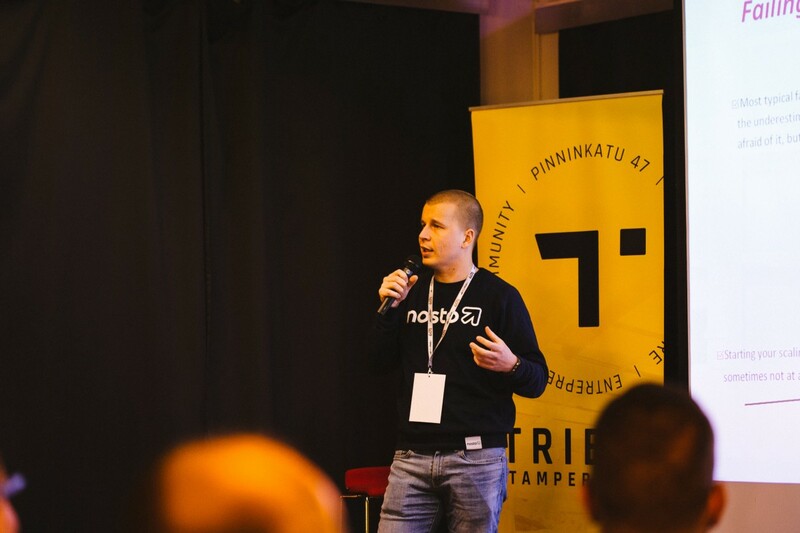 The “Fail fast” mindset and culture is familiar for Tribe Tampere. When the community was being built, skeptics assumed that it would fail because the earlier attempts had failed to unite Tampere city. 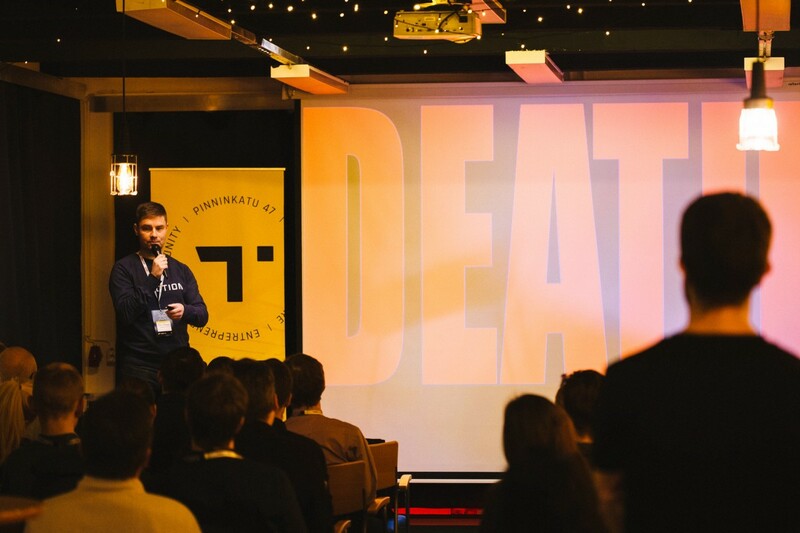 However, cooperation between Tampere startup-communities has gone well so far. It was time to celebrate liaisons by organizing our first event in the TribeX series. Our theme: Failure. 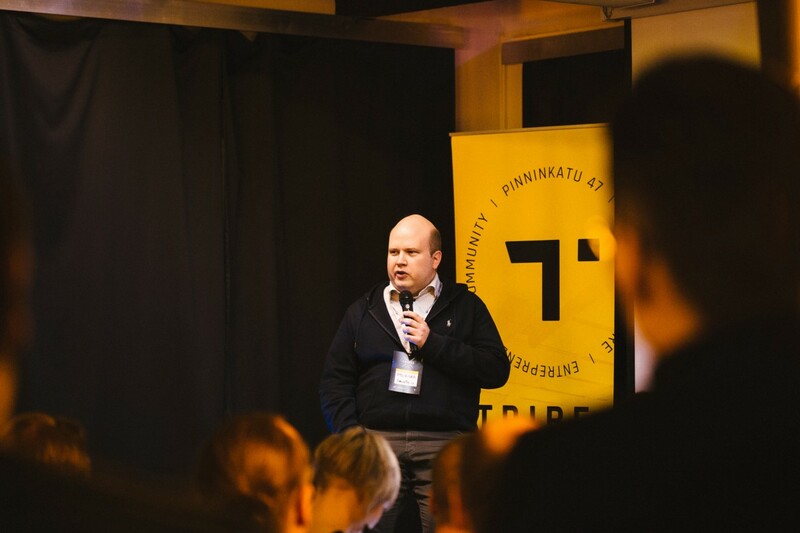 Tribe Tampere is about cooperation, and that’s why we didn’t want to just discuss failures with Finland’s successful startup entrepreneurs who came to TribeX to share their experiences. We also wanted to know what purposes and possibilities psychologists see in failing. 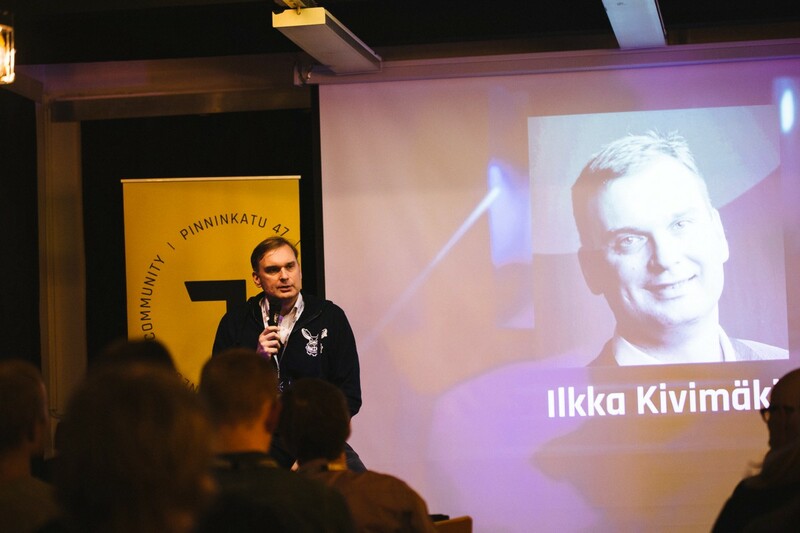 Before we figure out how to turn a difficult or painful experience into a potentially constructive and useful one, let’s take a look at TribeX speakers Ilkka Kivimäki, Otto Chrons, Matti Rönkkö, and Otto Hilska’s Top 10 list of the biggest possible failures. According to the list, more than half of the biggest failures are related to human behaviour, feelings, and thoughts. We asked organization psychologist Jaakko Sahimaa from Better Work Consulting and Heltti about how to cope with failures in relationships and about whether failing is required for success. Sahimaa gave us three pieces of advice on how to handle failures and learn from them. Learn to know yourself and your team better. It’s important to get to know how you and your team members behave in different situations. Process your biggest fears before there is even the threat of failure. By doing so, you will have more self-confidence, and there will be a lower chance of bigger mistakes after a failure. Start to reflect with questions like: What scares me most? Why am I scared of that? How are my thoughts and attitudes related to my fears? Challenge your thoughts and put them into the right perspective. Remember the appropriate questions you have reflected on before. Be honest to the people around you and remember to ask and give help when needed. Analyse the failure: What can we learn from it? Why did we fail? How can we continue? What kind of strengths and possibilities did failing give us? Process your feelings and thoughts and take the best lessons with you. Sahimaa´s advice is also helpful for investors who want to find out whether leaders and teams can survive difficulties. Psychological research has shown that a strong community always has enough tools to handle failures. More importantly, strong communities have always failed and learned from their failures on their way to success.